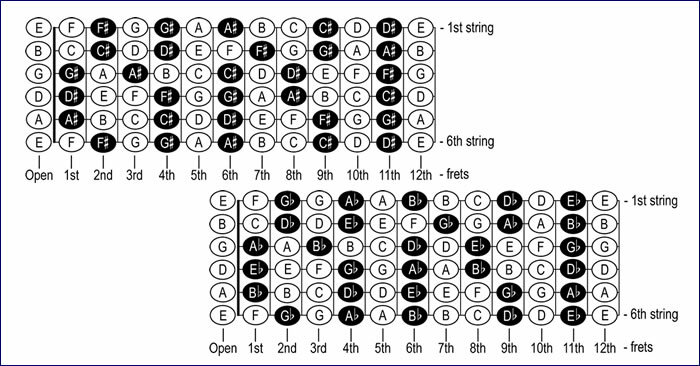 Getting to know the names of the notes on the neck of the guitar is essential for both for lead and rhythm guitar. Easily master the notes on the neck. 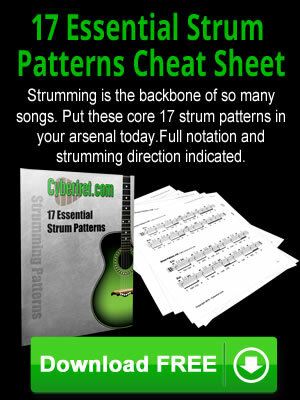 Learning how to tune your guitar is essential as a beginning guitar player. 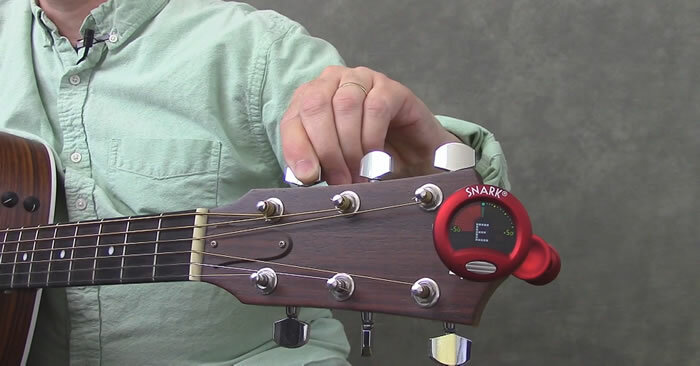 Learn how to tune a guitar using a chromatic tuner. 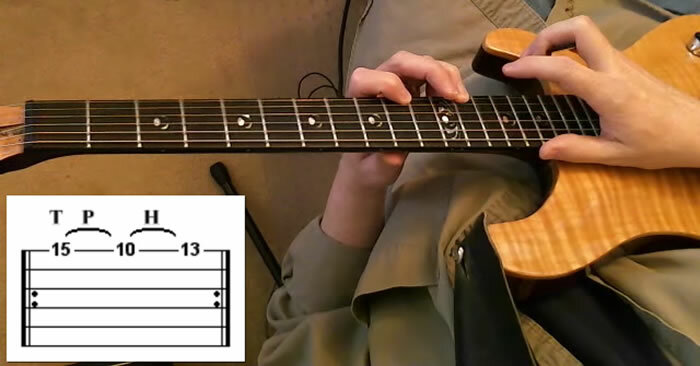 Pinch harmonics are a type of artificial harmonic that can add another dimension to your lead guitar playing. AKA pick harmonics or squealies. 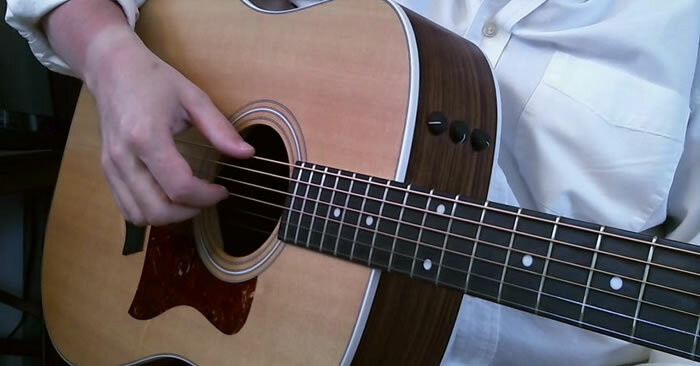 You can ditch your guitar pick as you learn some of the basics of playing fingerstyle guitar. 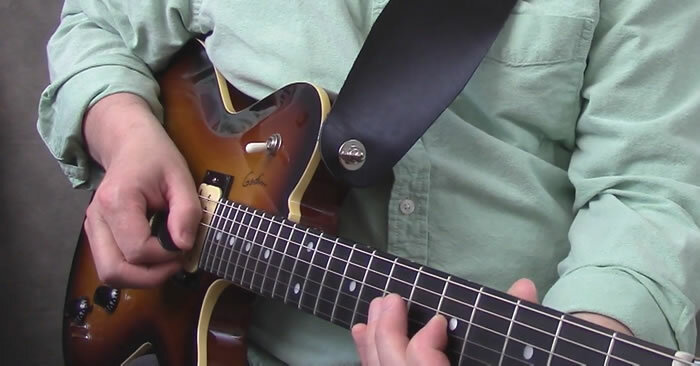 Two handed tapping is a guitar technique made popular by Van Halen. It’s also used by many modern acoustic guitar players.